ERP vs. MRP for Small Businesses - Passport Software, Inc.
“In 1975, Joseph Orlicky published the first edition of “Orlicky’s Material Requirements Planning,” setting down the foundation for a library of industry expertise and study. MRP (material requirements planning) was actually coined as a term back in the ’60s and promoted in the early ’70s by APICS, but Orlicky brought new prominence to the practice with his book. Many of the concepts MRP embraces are also found in just-in-time/lean manufacturing. Those processes, in turn, were born out of the Toyota Production System developed just after World War II. 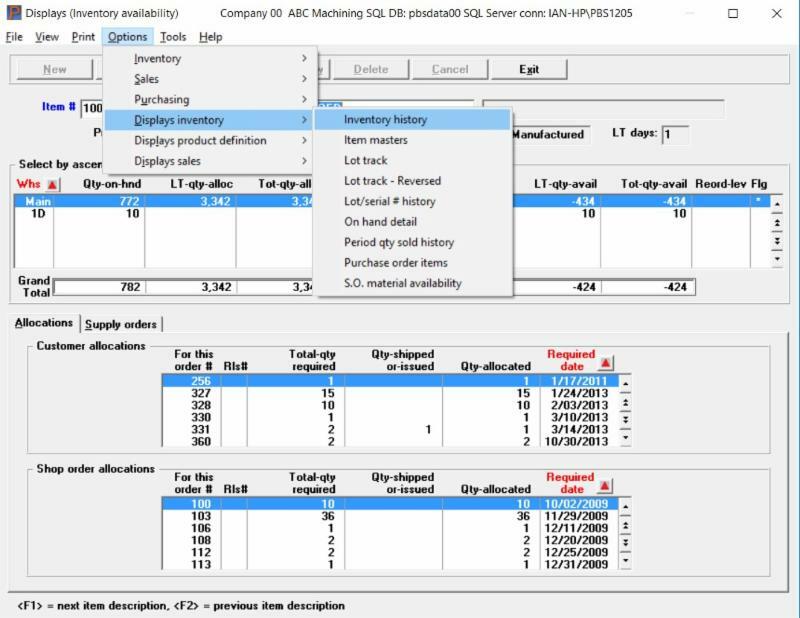 MRP software automates the manufacturing planning process, determining how much raw material a business requires based on its projected demand for finished goods. It makes ordering timelines more efficient and helps keep inventory levels as lean as possible. A good MRP software solution can turn a good business into a great business, identifying wasted time and costs and helping you turn work into cash more quickly than ever before. Businesses can also make better use of employees and other resources, creating tighter shifts and scheduling less downtime for equipment. MRP versus ERP: Which is best for your business? ERP evolved from a more specific set of capabilities known as ‘material requirements planning’ (MRP) and ‘manufacturing resource planning’ (MRP II). MRP became a popular discipline in the 1980s through the efforts of organizations like the American Production & Inventory Control Society (APICS). MRP is at the heart of ERP solutions used today by most corporations around the world. Passport Software provides Manufacturing ERP for Small Businesses. To learn more call 800-969-7900. Or Contact Us – We are here to help.